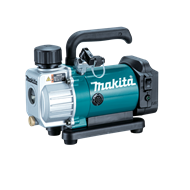 The Makita 18V Vacuum Pump, DVP180Z, is designed to suit the needs of air conditioning technicians when evacuating a system suitable for small residential air conditioning, vehicle air conditioning and appliances such as refrigerators and freezers. 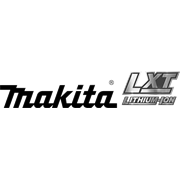 The DVP180Z features long run time of up to 50 minutes, large sight glass to easily check oil level and is compact and light weight at only 2.9kg. 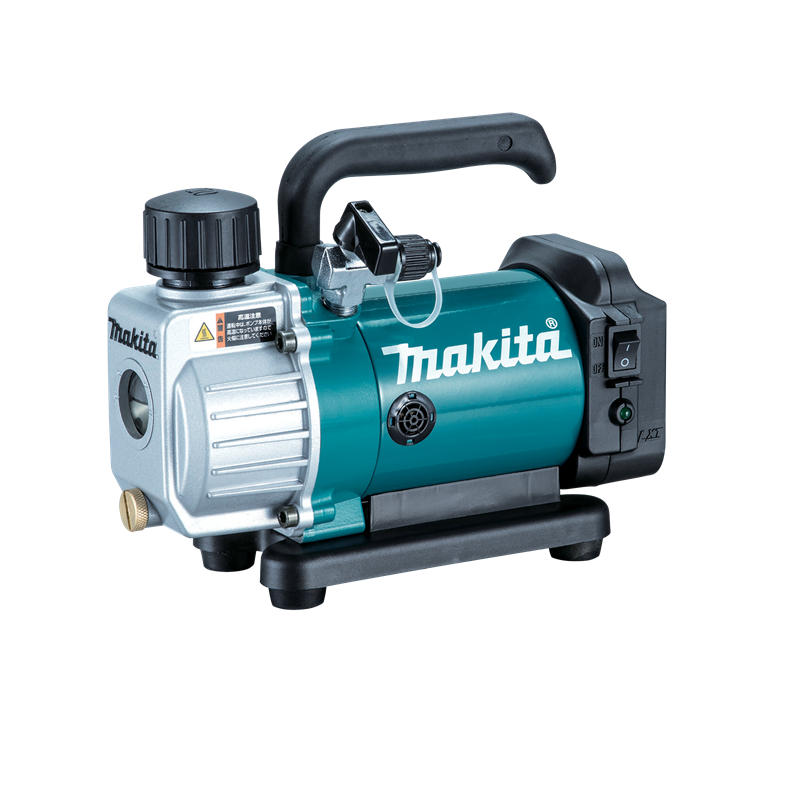 Being a cordless pump makes this unit convenient in places where electrical power is not available or difficult to access.